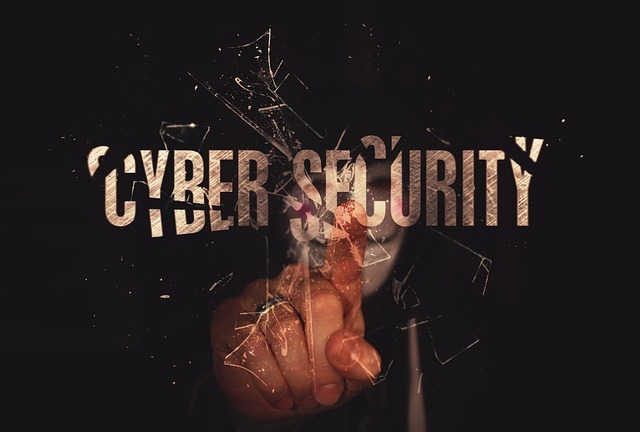 Cyber security has quickly become not only a national topic but a worldwide one that has caused people to really sit up and take notice of their own personal risks, as well as business risks. With that said, a whole new industry has been born and is now growing fast. If you’ve been considering getting into the industry and starting your very own cyber security company, then you’re going to want to read on so that you can be that much better prepared. Cyber security refers to the practices, processes, and technologies that are used to protect a person’s computer and data from unauthorized access, damage, or cyber-attack. Both individuals and companies can be a victim of a cyber security breach. By the year 2020, the cyber security market is expected to hit an incredible $170 billion, which means it is a growing and in-demand industry. Cyber security isn’t just a national matter though; it affects people all around in the world. In fact, it’s quite common for the breach to occur from outside the person’s home country. Would it Be Best to Go Back to School? Whenever you’re thinking of changing career paths, starting up your own business, or even working your way up from your current position – getting more education is always wise. If you plan on starting your own cyber security business, it could be well worth your time to enroll in a masters in diplomacy. To make this option even more attractive, you can take the course through the online MDY program, which means you won’t even have to attend school in person. It also means the program can work around your current schedule and commitments. In this program, you will learn all about the practices and theories that affect political science, international relations, and the international system in general. There are four different concentrations within the program, one of which is cyber diplomacy. Within this concentration you will learn about current events and the issues facing today international community in terms of cyber diplomacy and cyber security. Another tip is to work hard at educating potential clients and customers. According to statistics ransomware and malware are both on the rise. Malware alone is affecting an average of 200,000 people each day in 2016, and that number is expected to be larger by the end of this year. It’s important that people understand they are vulnerable unless they take the proper precautions. If you’re looking for ways to educate people and get the word out about your business, you’ll want to start being active on social networks. These are perfect venues for blogging, where you can discuss all the issues affecting today. As these cyber attacks continue to happen to individuals, large and small businesses, and even governments around the world, people will continue to catch on and realize they have no choice but to protect themselves. Where would we be without spam filters? There are some who believe that spam is something that was a big problem in the early days of the internet, but has now been in some way solved. That is a little like assuming that by inventing umbrellas, we have eradicated rain. There is actually more spam out there than ever, but as our modern homes protect us from the monsoon downpours, the spam filters make it seem that there is hardly an unwanted message in sight. This is well and good until you find yourself on the wrong side of the filters. There is a steadily growing proportion of women in digital marketing, and there is one challenge that is becoming increasingly obvious. While there might be more channels than ever for reaching out to the customer base, these are increasingly crowded and competitive. When it comes to areas like SEO and social media engagement there are a plenty of strategies that can be employed, but for an email marketing campaign, the single biggest challenge is convincing the spam filters that your communication is one that should make it to the recipient’s inbox. The good news is that modern spam filters from providers like everycloudtech.com use the most innovative analytical and machine learning solutions to be selective about what is or is not treated as spam. This is a win/win for everyone, as your valuable marketing communication will be more likely to arrive with recipients who want to see it and are likely to react positively to it. That means better conversion rates and more sales. The less good news, is that plenty of recipients are not using such cutting edge filters. 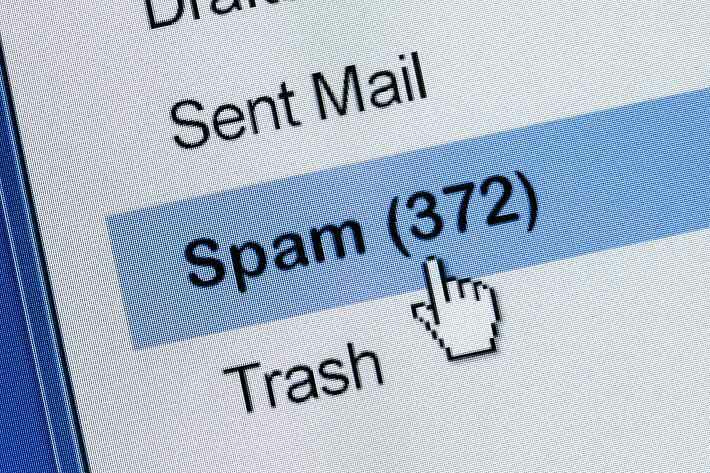 With them in mind, here are some tips for making sure you stay on the right side of the spam filters. “Special savings this week!” – it might work for a poster in a shop window, but a spam filter will dislike that as a subject heading on a number of levels. First off, the exclamation mark will raise a red flag. Next, the word savings is suggestive of spam. The same applies with questions, such as “Do you want to save money?” Keep the subject box objective, avoid questions, exclamations or phrases that sound too much like overt marketing, and the spam filter will be less likely to penalise you. Great, so we’ve got beyond the subject line. Next thing is to greet the email recipient. “Hi Teresa,” or “Dear Elizabeth,” are both fine. “Dear sir” or even worse, “Dear sir / madam,” will get the spam filter hot under the collar. It is one thing creating an immaculate HTML email, but there are two dangers. The first is that it will look rubbish when someone opens it on a smartphone or tablet. The second is that there will be a stray tag lying around that will set alarms flashing in the spam filter. At the very least, make sure you prepare a plain text version, and ultimately, remember that for a business email, a simple, professional memo-style communication is usually best. 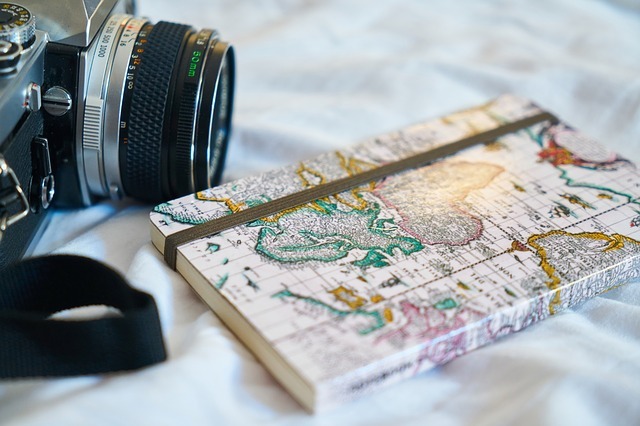 Blogging is undoubtedly one of the most popular activities among travelers – from documenting your journey, to reading up on other people’s hints and tips, it’s a growing community. However, if you want to be deemed a successful travel blogger and one that’s followed by a large group of people, then you need to have the right kit. You can’t get away with a shoddy website and blurry photos: the bar has been raised time and time again, and now people are displaying photos and videos with incredible clarity and composition. Websites are professionally designed, and the copy is witty and engaging. To give yourself the edge, you need technology that meets the mark, and helps you stand out from the crowd. The standard of traveling videos and photos is soaring. People expect output of a professional quality, and if yours are obviously amateurish, you won’t get much of a look in. Luckily, you don’t need to be an editing whizz to do well. There’s plenty of easy to use software on the market that can give you a professional feel, without taking hours to learn and set up. If you’re going traveling, you don’t want to be carrying heavy devices in your bag. Choose devices that are light, but still powerful. These are more expensive than heavier or weaker options, but well worth investing in. Likewise, choosing something like a Go-Pro can be better than taking a digital camera, as you can get better shots from a smaller device. Now, take this in both senses of the word. You need to plan how you’ll back up your data, and a plan of what you’ll do if you somehow lose everything. 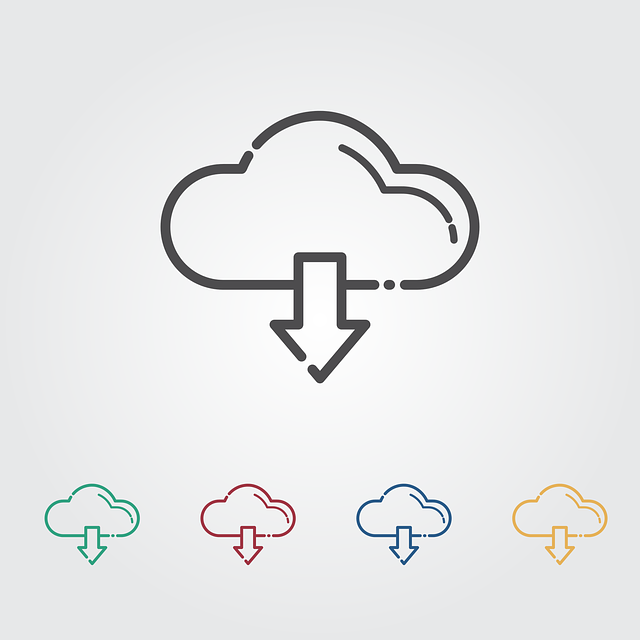 Online cloud-based platforms are the best way to back up your files if you’re traveling – you don’t want the extra weight of carrying an external hard drive. Traveling isn’t great for technology. Bags get dropped, laptops get squashed, tech gets wet. All of this can result in hard drives that fail easily, or get broken in transit. If this happens, you could lose everything – all of your typed documents and all of your photos and videos. If you haven’t managed to back this up, then you need to get in touch with data retrieval specialists, who can help you recover everything. While most hostels and hotels will have fairly good internet connections, you don’t want to be too reliant on this. If you can sort out a dongle or mobile router to take with you, you’ll be able to guarantee yourself a strong, secure connection. Plus, you’ll be able to while away the time waiting at bus stops and in airports by blogging and uploading your pictures and videos. 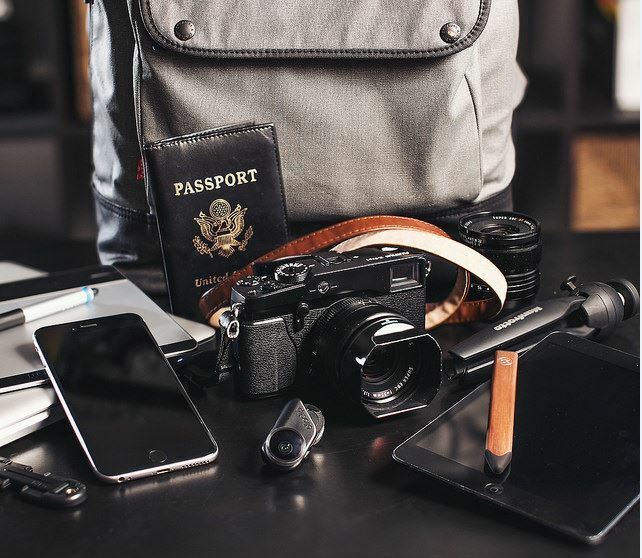 A portable charging pack can make any traveler’s life a hundred times easier. You can forget about running out of charge on long coach journeys or while you’re in the middle of nowhere – these packs can give you a few days of extra battery charge. They can be quite big and bulky, but the smaller ones aren’t worth bringing with you. The robust types are best, as they’re likely to get crashed around a bit. Reviews are some of the most common kinds of content you will find on the internet. The difference between a review and a sales massage is that the latter glorifies the product more and has many affiliate links within it. You should know what a good review is before you decide to write one. A great review is not just meant to make affiliate sales. Although making affiliate sales through your review is not a bad idea, if you only focus on making money, you will not be able to write an unbiased one. However, you can still add an affiliate link at the end of your review as an opportunity instead of treating it as the goal. 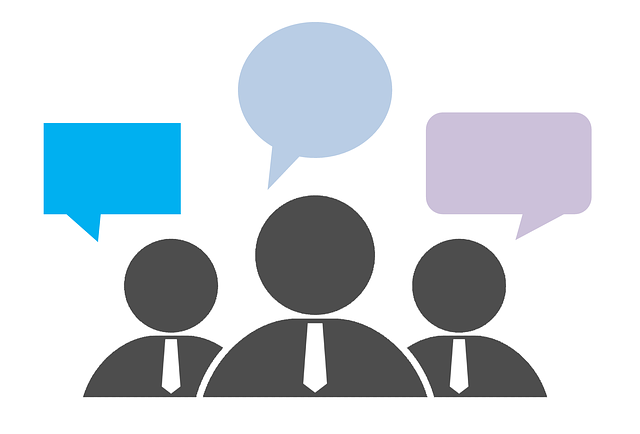 Knowledge – consumers usually look at reviews to learn the cons and pros of a given product. 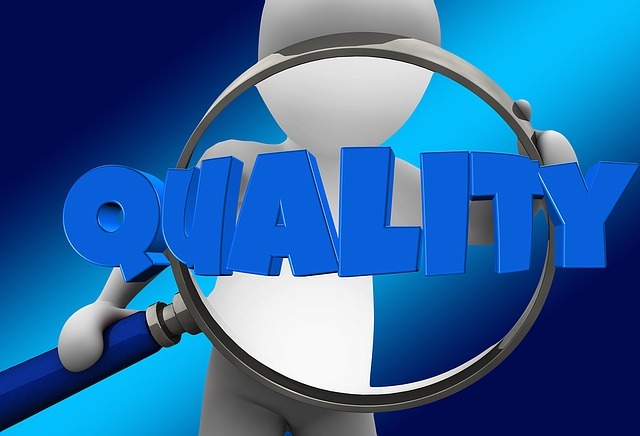 Quality – people need to know if the product is of high quality. Worth – is the product worth buying? People need to know this. The first rule in writing an amazing review is to buy the product and test it yourself. Writing one without owning the actual product is misleading to other consumers. If you know the product seller, you can ask him/her to give you a sample for reviewing purposes. If that does not work, you should sign up as an affiliate then purchase the product through your link. Doing so will allow you to get a discount depending on the kind of commission that you will earn. However, you should know that some affiliate programs do not allow people to purchase products through their own links – look at the terms and conditions before you sign up as an affiliate. Why is honesty a problem in today’s society? Occasionally, you will come across a product that is total garbage. However, because some people are naturally nice, they will be afraid to write the truth: they are afraid to hurt other’s feelings. As a nice person, you will feel the need to omit the negative comments from your review. However, you should fight this natural resistance and point out each negative aspect that you experience. This will not only strengthen your brand, but it will also let your readership know that you are honest. Target group – you should include information about the average user of the product and why the person would want to use it. Practical details – you should cover things such as where to buy the product as well as its price. Features – include the important features of the product: they might help someone who is on the fence. The main benefit – there will always be something that a specific product has to offer. This thing will stand out and help consumers to make up their minds. Do you want to start writing reviews? You should check out the big review sites to see what they are doing right. For example, take a look at this Alpha Brain review if you want to know how to write your first review. The United States government probably thinks more about computer security than any organization on the planet. After all, it has to protect information about military operations, citizens, and institutions that form the country’s foundation. The government doesn’t share all aspects of its computer security policies, but it does release some information that can help make your company more secure. In 2015, a string of hacks attacked computers owned by the Internal Revenue Service, Office of Personnel Management, and other federal agencies. The government clearly needed to take a better approach to protecting information from foreign and domestic hackers. Multi-factor authentication became one of the ways the government fought back. 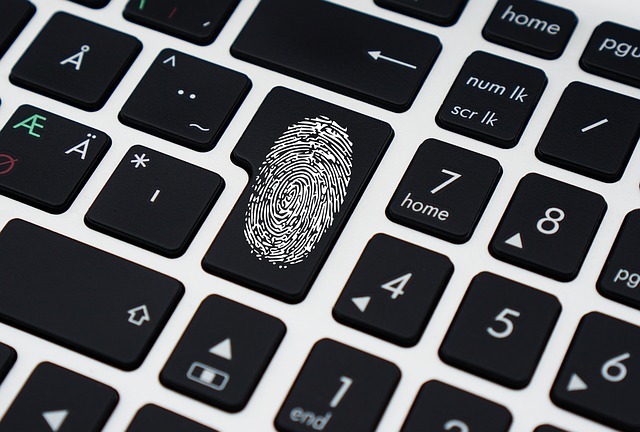 Multi-factor authentication doesn’t eliminate security concerns, but it presents a much bigger challenge to those who want to steal sensitive information. With this type of authentication, users must provide more than simple passwords to access their accounts. They also need to answer additional questions, use a registered device, or provide biometrics like fingerprints or iris scans. By adding one or two extra layers of security, your company can most hackers from infiltrating your system. Cloud technology offers just as many benefits to the government as it does companies. Like most private businesses, government agencies use the cloud to lower technology costs and make it easier for authorized employees to do their jobs. The cloud offers plenty of benefits, but it can also create security risks. This has been an especially difficult problem for the government, which spends 75 percent of its IT money maintaining legacy systems instead of investing in new technologies. A lot of companies face similar struggles as they make the transition from old platforms to the cloud. The government responded to this problem in 2014 by creating the Federal Information Technology Acquisition Reform Act (FITARA). FITARA provides a list of guidelines that will help federal agencies adopt secure policies as they move to the cloud. Not all of the guidelines apply to private businesses, but many of them can point you in the right direction. By increasing your cloud computer security, you prepare your company for the future. The federal government doesn’t develop all of the technological tools that it uses. Like most businesses, it relies on applications developed by other companies. Choosing reliable partners, therefore, has become central to the government’s plan to improve security. Government agencies partner with a lot of independent corporations, including Google, DropBox, and Visa. These companies already have extensive experience with security issues like encryption and multi-factor authentication. By teaming with these companies, the government gets to learn about advanced security features without spending money unnecessarily. Someone else has probably already solved the security issues that you face. Instead of doing the same work, you can make them your partners. It’s hard to stay ahead of computer security risks because technology keeps evolving. By paying attention to what the government does to protect its interests, though, you can get a good idea of what standards will benefit your company. Too many websites are static. They might look good, but they do not connect with their respective markets. If your landscape architecture site is not engaging internet browsers, you may be wasting money. Potential customers need your phone number, of course, and they appreciate knowing your history and product line. But, they also want more. You can think of it the way people browse. If they enter “landscape architecture,” they may discover your website. But, most people are looking for “how to” or “best” or “top” landscape architects. They will enter something specific in their browser, and it you don’t have any content to match those searches, they will not discover you unless your site is search engine optimized (SEO). As authorities at Google support say, “No one can guarantee a #1 ranking on Google.” Still, with support from a quality SEO firm. 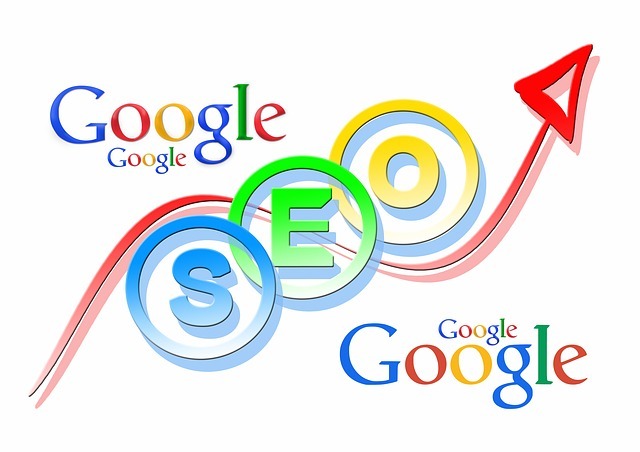 White Hat SEO is the best way to go if you intend to commit to a long-term web strategy. It uses strategies and tactics that reach a human audience instead of robots. Following keyword research and analysis, it places keywords to enhance your readership. It places links and backlinks to improve your traffic, and it presents content and copy that appeals to human readers. And, it does this by following the rules and regulations of the prominent search engines. Black Hat SEO pursues unethical means to exploit the technology to connect with a nonhuman audience for a quick financial return. It stuffs content with keywords, hidden copy, and swapping pages once it has achieved some search engine ranking. You may get away with Black Hat tactics for a while, but the approach can also get you outlawed by the key search engines. Youth Noise, an SEO Boston, MA provider urges users to look for more. They propose a creation of your own “Personal Broadcasting Network.” They seek to generate copy consistently to create hundreds of backlinks and social connections. These are the strong signals that separate it from the Black Hat behaviors. Decide what you need. You need to know if you are trying to increase leads or sales, traffic or link-building. Each need prompts specific strategies. Seek multiple consultations. Keeping a low profile, you can talk to many SEO firms to weigh the proposals, costs, and quality. Check references. Look at what they are doing and what they have done in the past. If they have a record of success with businesses like yours, they will likely do the same for you. Make them tell stories. Talking with the provider will tell you more than their website will. They should explain their founding and history. They should admit hits and misses and highs and lows. It helps evaluate them if you know how they feel about themselves and what they see as the secret to their success. Most businesses do not have the skill set or experience to gain a top ranking on Yahoo, Bing, or Google. But, if you don’t, your potential customers won’t find you either. 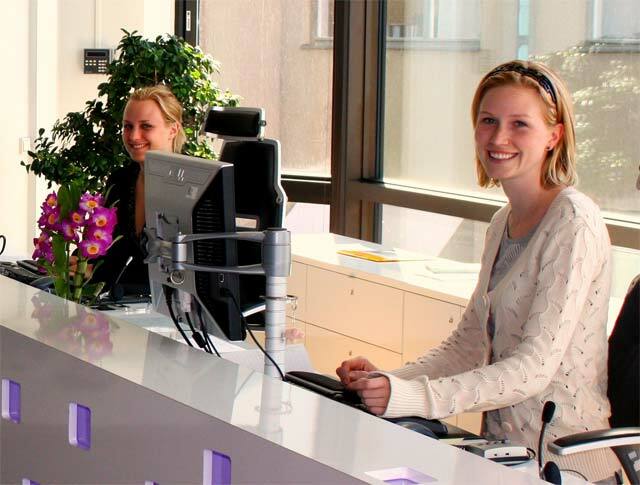 You need the qualified experience it takes to multiply numbers of visits. Only frequent visitors will increase your brand awareness, increase sales opportunities, and boost your profits. So, if you lack the time and technological skills, you need a reliable and capable SEO consultant and provider to create and sustain the engagement you need. 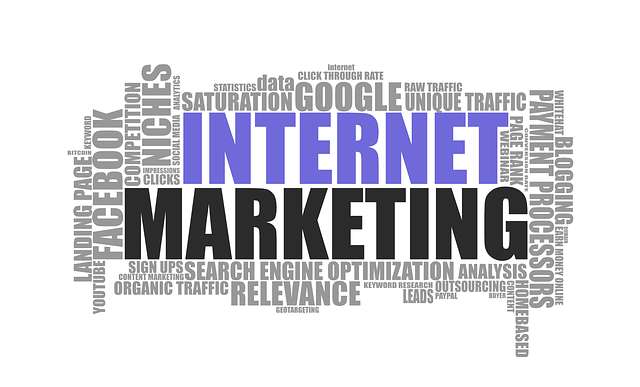 If you are able to build a loyal audience on the internet, you can turn that attention into a significant income. The first step is to use hashtags and search engine optimization (SEO) to get traffic to your website and social media platforms. Once you have enough people paying attention to your content, you can sell them products and services. This is a reliable way to make money online and it’s available to anybody who’s willing to put in the work. After you get set up, you should post content every few days. Regular posting is the most important part of effective online marketing. Hashtags are the best way to build an audience from scratch on the internet. Every time you post on any social media website, include 5-10 relevant hashtags for that post. This works for any topic. For example, if a fisherman wants to use Instagram, he can start with some simple hashtags like #fishing, #fish, and #boat. If you’re having a hard time thinking of hashtags, you can use hashtagify.me to find relevant ones for your content. Hubspot points out that each social media platform has its own subtleties regarding hashtags, but you don’t need to be too crazy about this. If you regularly post content with 5-10 relevant hashtags, people will start discovering you. Your website is a very powerful tool for building an audience. People are constantly seeking new sites, which is why Google handles more than one trillion searches per year. 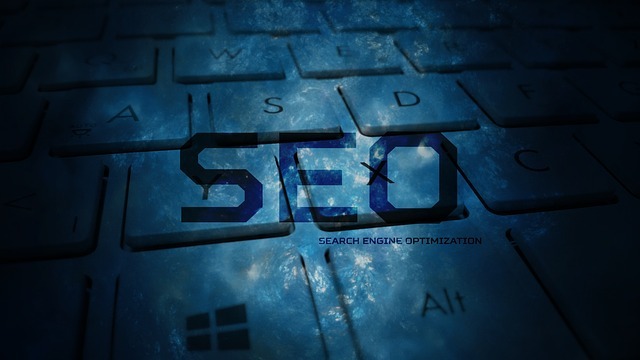 SEO is how you get your fair share of that search traffic. You should update your website’s meta tags, which tells Google and other search engines what your site is about. Additionally, create several pages on your website, each targeting a different “long tail keyword”. A long tail keyword is a four word phrase that people will search for. SEO is a huge topic. Some great guides have been written for it, and if you really want to make money online, it is worthwhile to do more research. At the very least, get your meta tags setup as soon as possible. Once you have an audience, monetizing is easy. All you have to do is clearly tell them what you are selling. Whenever you make new content, include links to your website where they can buy your products or services. The key is to be specific and make it easy for people. Never link to a generic homepage. If you advertise a cool new product on your feed, link directly to the page where they can buy it. The best online marketers create specific landing pages for their social media links to optimize the conversion rates. You can also monetize your content by running ads on your YouTube videos. YouTube will give you a cut of the ad money from this process. If you create good content, use hashtags and SEO, and clearly link to your products and services, you will make money. This isn’t an overnight process, but it can happen faster than you would think. 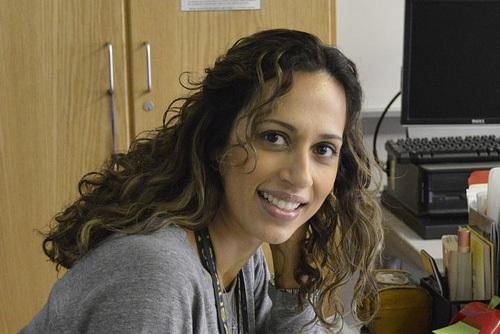 Try out the advice in this article. You’ll be glad you did.